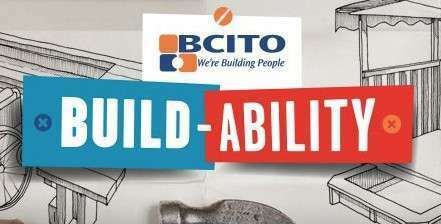 Technology students from Manuewa High School are taking part in a 'Buildability' challenge run by BCITO, the largest provider of trade apprenticeships in New Zealand. Ten schools around New Zealand are taking part in a challenge to design a dual-purpose, transportable sandpit. Each participating school will have a team of technology students planning, designing and building a dual-purpose, transportable sandpit. The aim of the challenge is to encourage students to think creatively as part of a team, and follow their career interests. The Build-Ability Challenge enables students to get a taste of what it’s like to work in the construction industry through planning, designing and building. It enables students to contribute to their communities, and develop a sense of ambassadorship for their school. 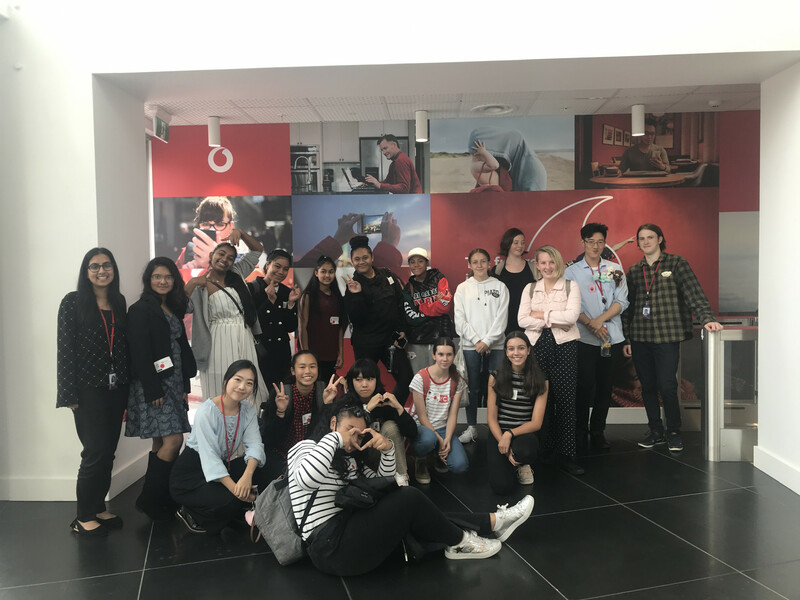 Manurewa High School's team have made a great start on their project, even visiting a local pre-school to get design ideas. You can follow their progress here. You can also vote for Manurewa High in the People’s Choice Award. The winner of this prize category will be the school with the most online votes. 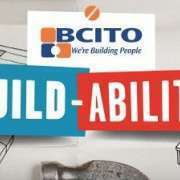 The winning team will be awarded a Team Shout provided by BCITO to the value of $300. Public Voting is now open at www.buildability.co.nz and will close at 12 noon on Friday 12 September. Voting is restricted to one vote per school, per voter. Visit now and cast your vote. Supreme winners of the competition will receive a $1,000 voucher for their school’s Technology Department, and individual prize packs for each team member. They’ll also get a trophy for their school’s trophy cabinet! The ‘Best Video Entry’ will receive a ‘Go Pro Camera’ for their school.